I’ve started experimenting with Go and gRPC. 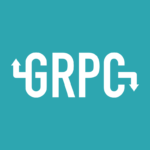 To that end I’ve written a simple service that accepts connections from gRPC clients, allowing those clients to send queries to PostgreSQL. So far it’s been pretty straightforward. You can check out the code on GitHub.